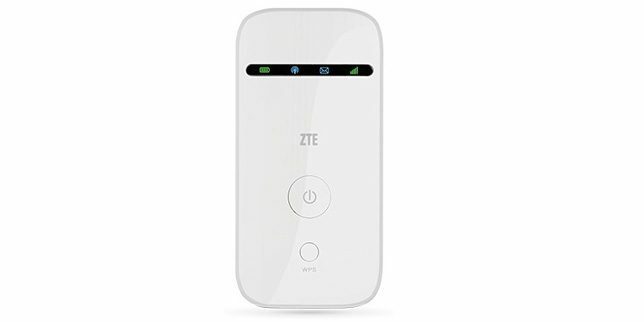 ZTE MF65M is a popular pocket router that is sold by most of the popular network providers in locked status. The good news is that it can now be unlocked by entering an unlock code. To Unlock ZTE MF65M Router, you will have to enter the correct Unlock/NCK code. Once it is unlocked, it will work with any SIM in any part of the country and worldwide. Make sure your ZTE MF65M WiFi router is at least 30% charged. If not, charge it. Switch off your router and insert a non-acceptable Network SIM (i.e. if your router is locked to Network “A” then insert the sim of Network “B”) on your ZTE MF65M router. The web browser should open automatically. If not, then open it manually and login to your device’s dashboard at http://192.168.0.1 or http://192.168.1.1 or http://192.168.8.1 depending on ZTE MF65M IP address.